Child Passenger Safety Technician Reviewed & Approved! 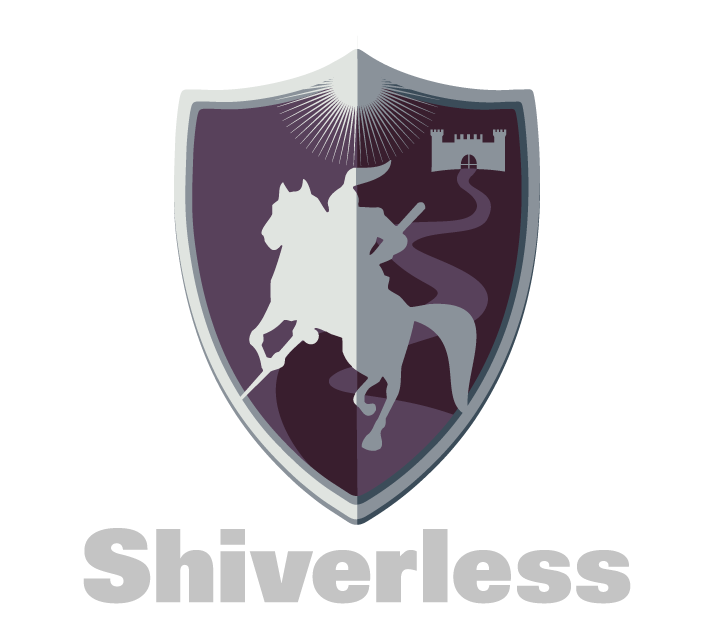 The Shiverless® car seat onesie is the simple & convenient solution for keeping your child warm to, from, and in their car seat throughout the long winter months. Its fabric technology is the same used by extreme weather athletes for amazing protection from the cold. 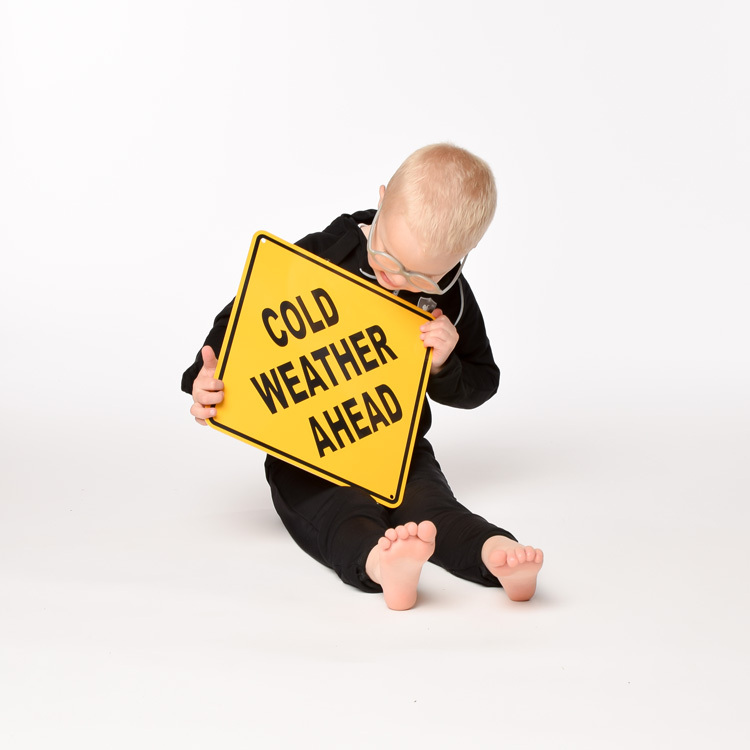 Thin and warm is the key combination that brings peace of mind when heeding safety warnings about the dangers of strapping in children wearing padded winter outerwear. The built-in conveniences of hood, mittens, and feet coverings make it ideal for infants and toddlers. 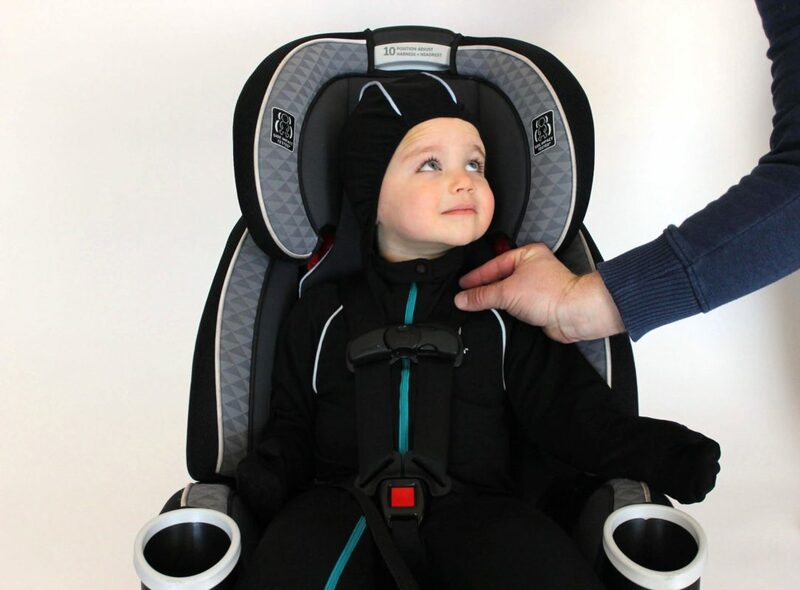 Are you a parent looking for car seat safe winter wear for your infant or toddler? 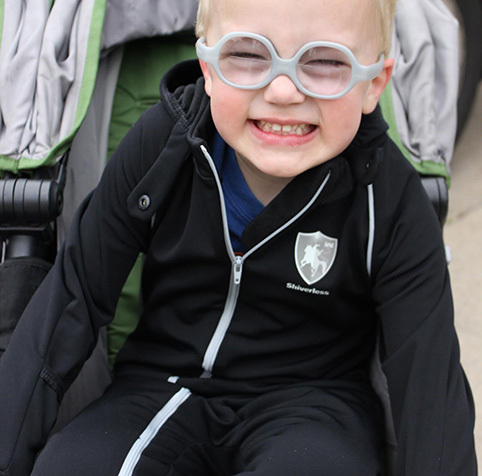 We’re a family from Minnesota that understands the struggle is real when it comes to keeping warm in the winter time while going about our day, and we realize the stakes are even higher when it comes to our little ones. 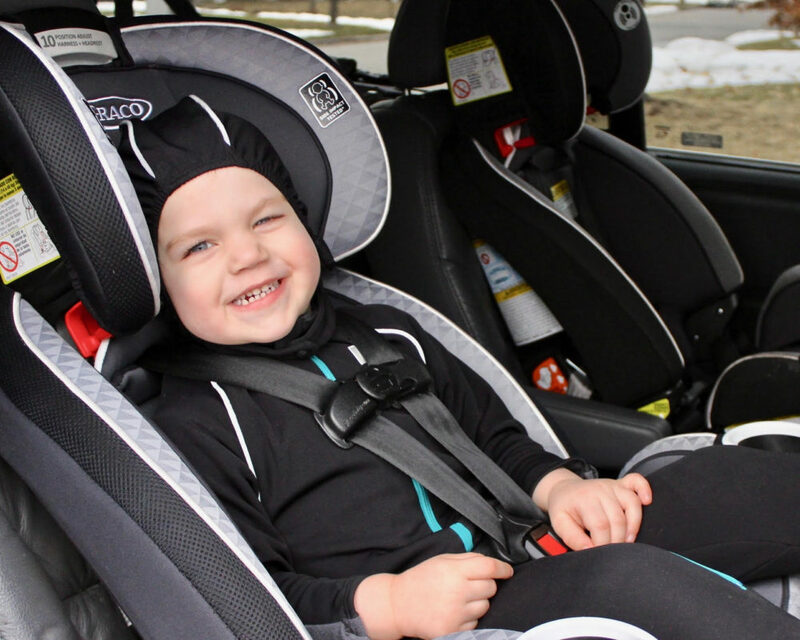 Take a look at these “Mom and Dad Highly Approved” features that put the convenience of the Shiverless car seat onesie over the top! 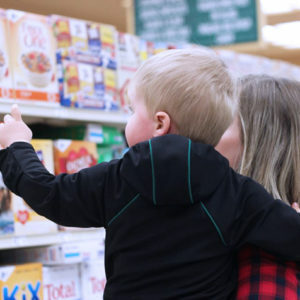 Get our newsletter and be the first to know about special offers and discounts, the latest stories on topics that matter to you and your family, and other fun and useful tidbits.